VoiceGT | J & J Telecommunications Inc.
Powered by the cloud, you don’t have to worry about the maintenance, emergencies, and high costs involved with an on-site phone system. 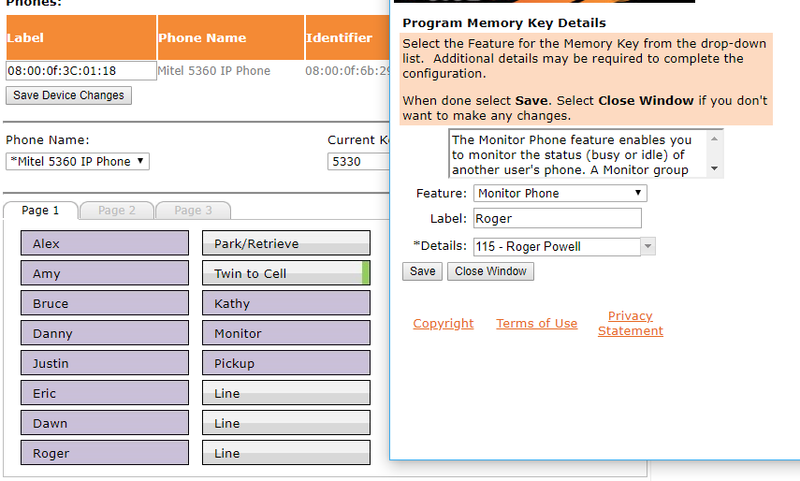 Our web portal allows you to program your phones from anywhere, any time. Our systems are fully redundant, housed in multiple data centers in multiple cities. This flexibility allows you to connect from any location, as if you were right there at your place of business. We provide all the programming for you, remotely, for free, should you need to modify your call routing, or any other aspect of your phones. 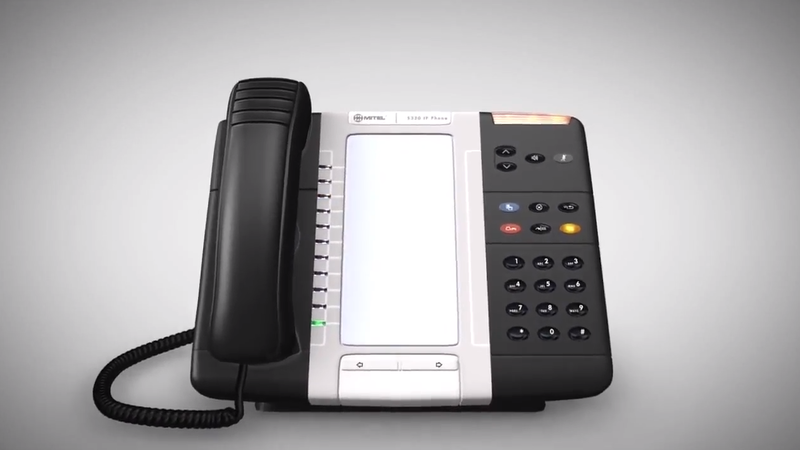 Our Voice GT phones have a robust set of features, perfect for any business. 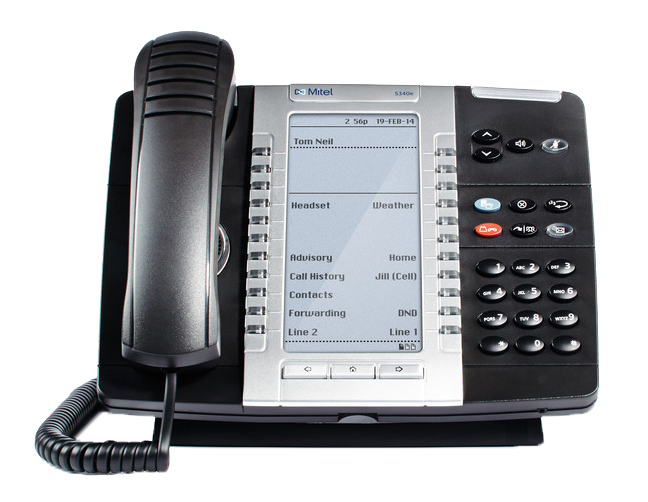 Forward-to-cell, Voicemail-to-email, Multiple call paths, LCD backlit displays with multiple pages, High quality handset and speakerphone, to name a few. See below for the full list of features. With Voice GT, you don’t have to worry about programming, maintaining, or upgrading an on-site phone system. We save you money in the long run by cutting out the cost of maintaining a phone system, cutting out the cost of analog phone lines, and making your business more productive. Contact us today for a free quote. The intuitive administrative web app allows you to control how calls flow through your business without expensive Move, Add, and Change fees. What are the main benefits of VoiceGT compared to other providers? Lower cost, higher quality phones and call quality, easier to administer, call encryption. We offer free phone and email support and have on-call staff 24/7 should an emergency occur. What are the requirements to use your service? All you need is a stable internet connection. Our phones work over an encrypted internet connection which allows us to offer our phone service at a lower cost than competitors. If you have an internet connection that is frequently unstable such as satellite internet, we do not recommend using our phone service without first assessing your options. 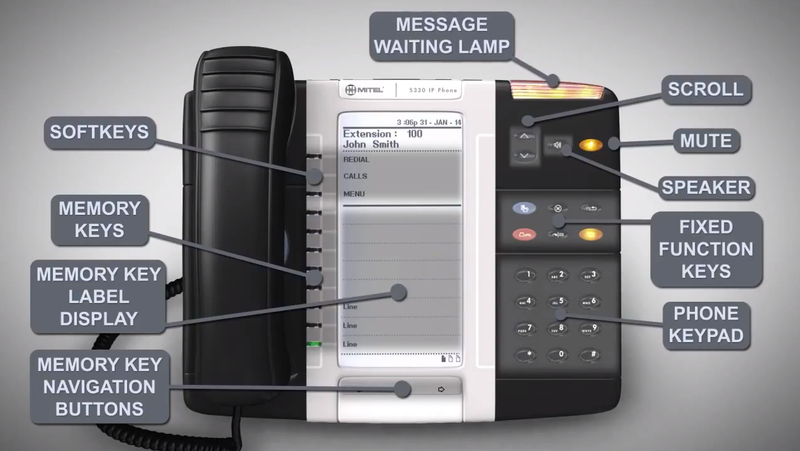 We have other devices that use analog phone lines, do you support those too? Yes. We offer Fax and E-Fax services, we can assist you in converting credit card terminals to ethernet (internet connected), as well as your postage machines, alarm lines, and more. I have a business with multiple locations, can we extension dial between locations? Yes, you will be able to extension dial between sites as if they were at the same physical location. This is one of the main strengths of our phone system – you can take your phones anywhere, even home should you wish to do so.